Today (21-06-2016) is International Yoga Day. Yoga word is taken from Ashtang Yog. In the ancient time, Spiritual teacher Patanjali had given the principles of better and healthy life in his book Ashtang Yog. Moreover, you can connect your soul with God through this. There are 8 parts of Yog or Yoga. Now Step by Step you should teach about these steps by doing the practical lesson of Yoga. Tell your students about the importance of Yoga. Yoga purifies whole body. With one hour yoga, you will get 10 times more oxygen in your body which will repair and rebirth new cell and help to fit whole body from brain to foot. It will reduce the stress and tension. It will give more peace to brain and mind. When a student will enroll as student in your Yoga Classes. You should fix his target. There may be many reasons of students who want to join your Yoga Classes. He or she may be accountant and wants to get zero level stress through Yoga. So, as yoga teacher, you should know what your student want from you. On this basis, fix the target of your student. 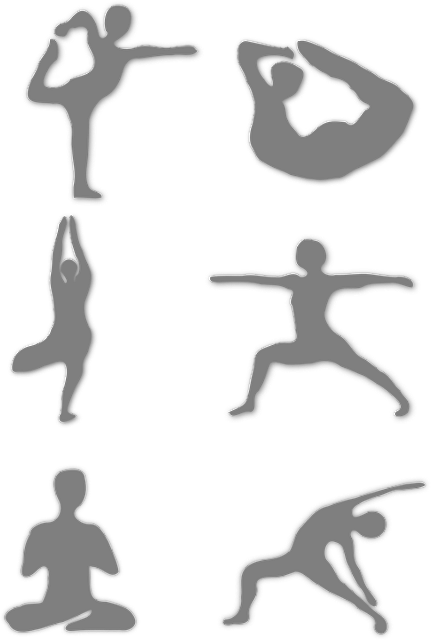 It will also help you to make better lesson plan of your yoga classes. First 2 weeks are so important. You have to prepare the lecture on yum and niyam. Yum is to remove the dust of mind and niyam is to purify the mind. Teach which rules and regulation is important. For example, food is important for niyam. It should be simple and better is fruit and milk. Simple running for 15 minutes or jumping 10 minutes is enough to warm up whole body. Except this, you can teach to rotate to whole body. You should teach to control the breathing with pranayam. First of all, just speak OM with taking long breath. It is beginner pranayam. Now, you can take advance level in pranayam. Take long breath. Stop for few seconds and then send outside slowly. As teacher if you will help to increase the stamina of your students for long practice, it will help your students to achieve target. 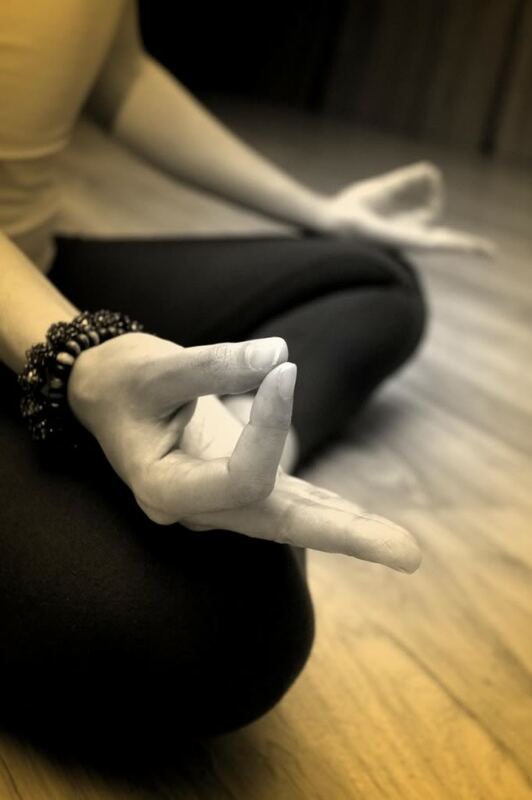 Important : With yoga teaching, you also learn to communicate better to student. You also learn to demonstrate to your students.